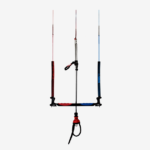 Are you a rider who likes a challenge? 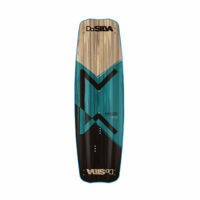 This freestyle board is for you! 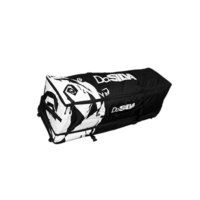 A thicker and more durable frame allows The Fortress the capability to perform a variety of new tricks. 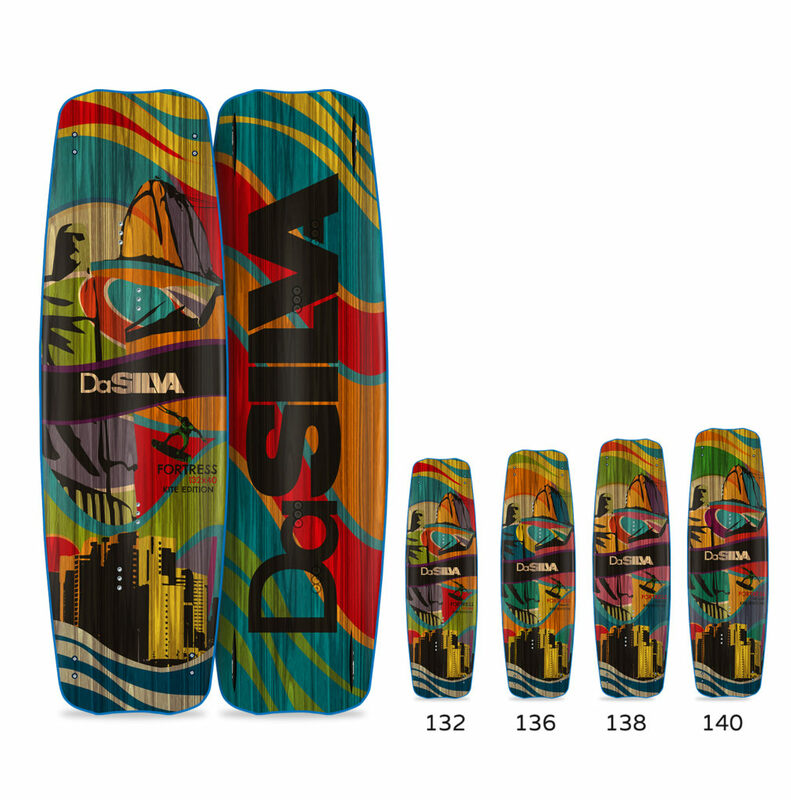 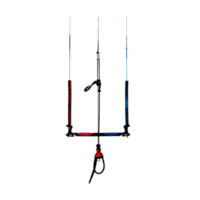 Also designed to support wakeboard binding, you will experience the most explosive jumps. 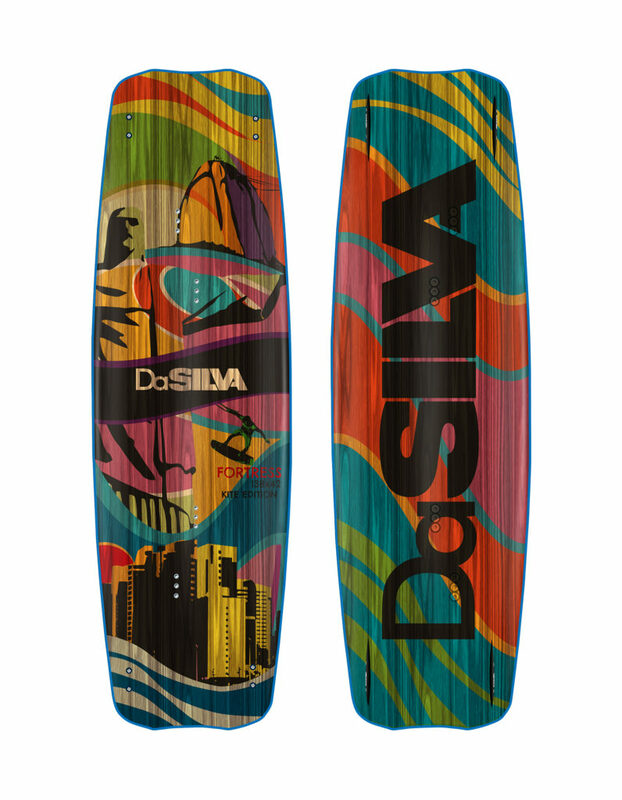 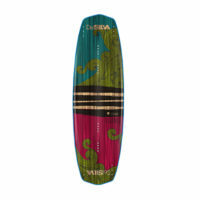 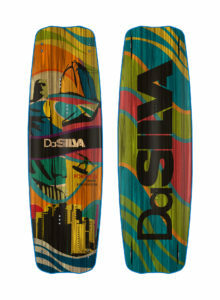 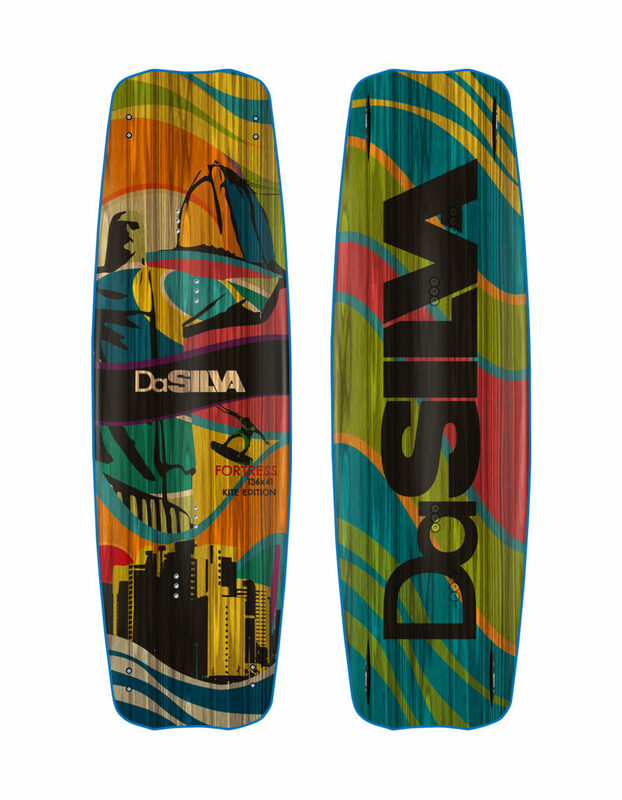 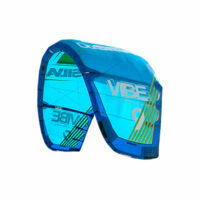 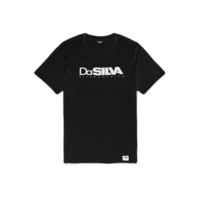 especially designed to be used with wakeboard bindings.